As part of our on going committment to customer experience we are making many changes to the products and website. This is the lastest installations of that commitment. 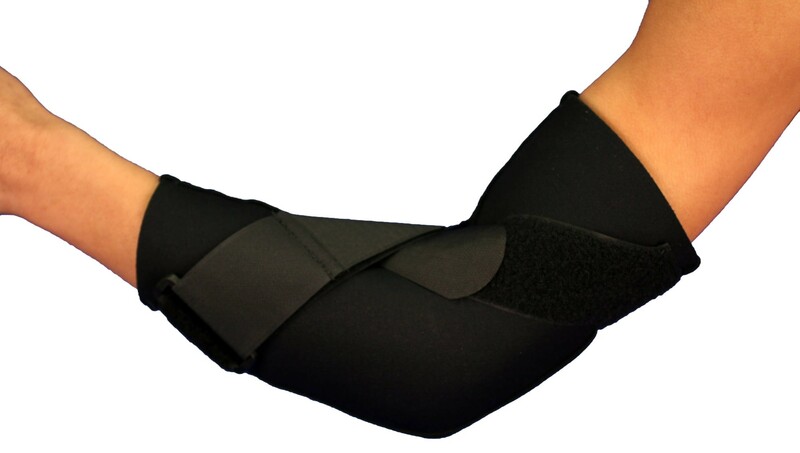 We have added all new and re-dimensioned photographs of the CE2 Youth Hyper-Extension elbow support. Please give us your comments on our changes and our products. Your comments matter and help us to improve the products and help customers make decisions about products. Your Opinions Really Matter!